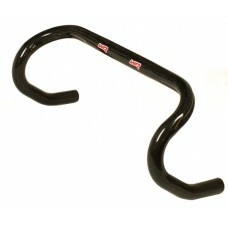 The Classico handlebar comes with a classic "anatomica" shape. 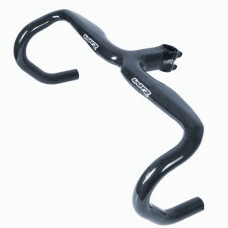 Two stem clamp sizes are available, 2.. 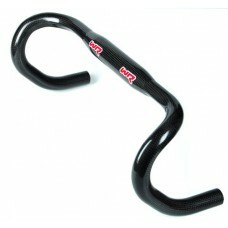 The RM is a very comfortable handlebar with slightly less drop (131 mm) and reach (79 mm). Clamp siz.. The MX! from WR Compositi is available in 40,42 and 44 cm outside to outside. Length can..